Pennsylvania's school funding crisis will take center stage in School Play at Iroquois High School Auditorium, 4301 Main St., Erie, at 7 p.m. on Wednesday, Oct. 14. The free one-night local showing of the play, which received overwhelmingly positive reviews at sold-out performances last April at the National Constitution Center in Philadelphia, is part of a statewide tour that will also include showings in St. Marys, Johnstown, State College, Schuylkill Haven, Harrisburg, Lancaster, Reading, Allentown, Montgomery County, Bryn Mawr and Philadelphia. The timing of School Play could not be more relevant as the two-month-old budget standoff continues in Harrisburg, with new funding for education at the top of the agenda. The documentary-based live theatre production from playwrights Arden Kass and Seth Bauer, commissioned by Public Citizens for Children and Youth, uses the real voices of more than 100 Pennsylvanians to dramatize funding inequities among school districts across the state. "School Play demonstrates – through the words of students, parents, and others - that the longer the state waits to adequately and fairly invest in education, the worse the impact will be on Erie schools and their students," said Thad Urban of Iroquois High School. "The school funding crisis does not just affect students and schools; it affects our entire community because our economic future is at stake." "We are putting human faces to this critical issue so people understand why education funding matters," said playwright Arden Kass. "We want to use the unique abilities of live performance to reach people in a way that's different from news reports and speeches. By cutting through the numbers and political arguments, we will help discover ways to make things better for our children and communities." Tickets for the free one-night performance are available at www.pccy.org/schoolplayerie or at the door. 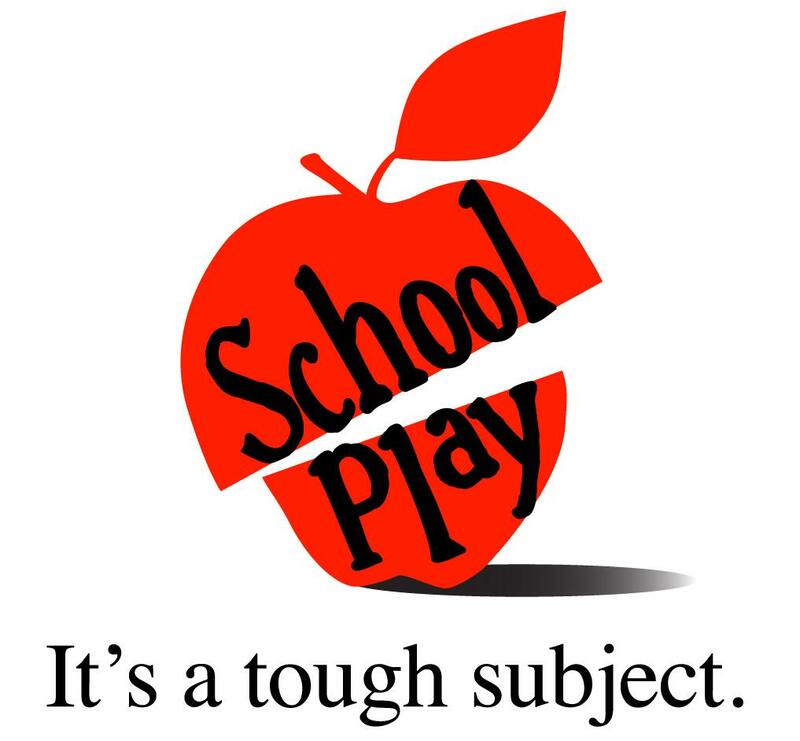 To learn more about School Play or to download production materials including a full script, visit www.pccy.org/schoolplay.